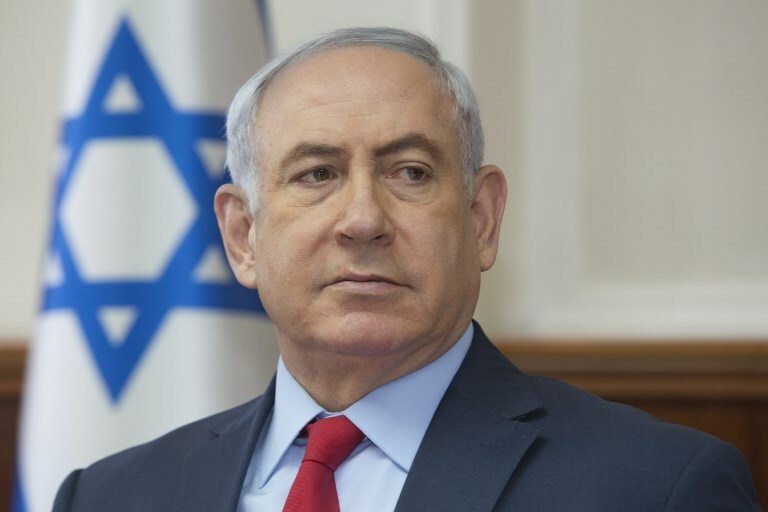 “The prime minister instructed the Foreign Ministry to prepare Israel’s withdrawal from the organization alongside the United States,” Netanyahu’s office said in a statement, hours after the US said it is quitting the organization, citing its “anti-Israel bias” alongside financial considerations. The US withdrawal is to take effect on December 31, 2018. Earlier Thursday, Israel’s ambassador to UNESCO, Carmel Shama-Hacohen, said his personal recommendation to Netanyahu would be to “immediately withdraw” from the organization. “US taxpayers should no longer be on the hook to pay for policies that are hostile to our values and make a mockery of justice and common sense,” she said. 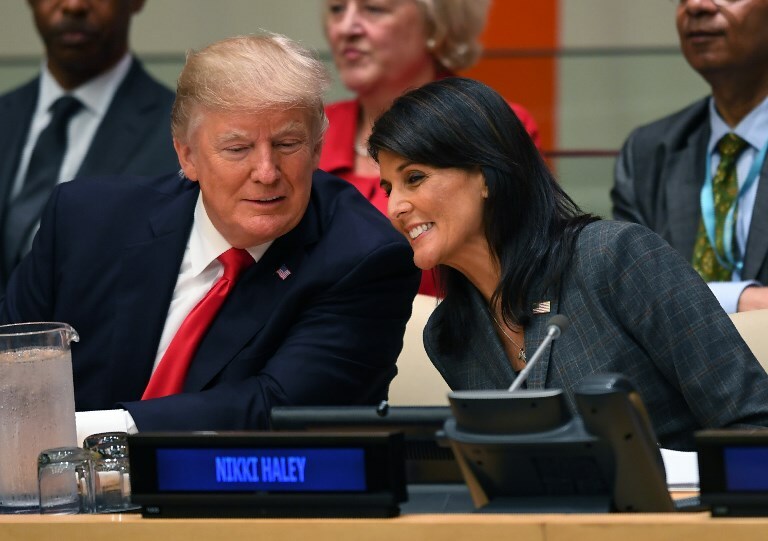 Israel’s ambassador to the United Nations, Danny Danon, earlier praised Washington’s decision, saying UNESCO has become a forum for Israel-bashing and had forgotten its original purpose. 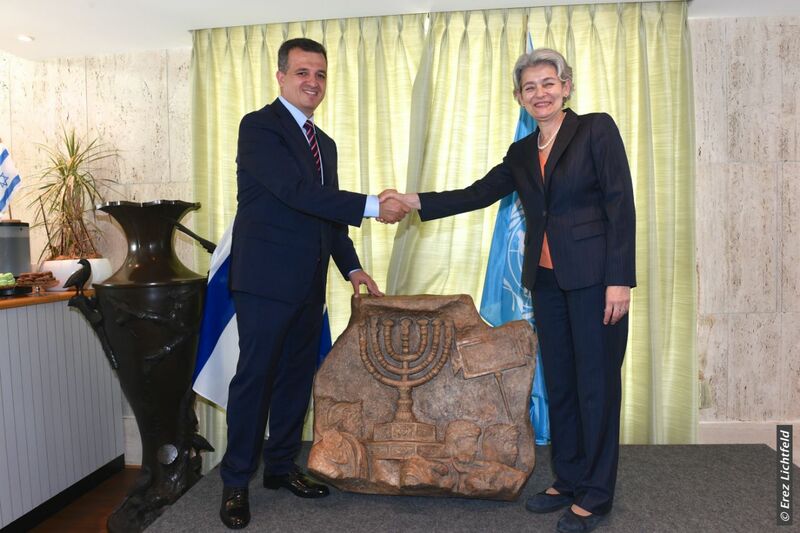 Danon said UNESCO was now “paying the price” for the “shameful” decisions it has adopted against Israel, citing “a new era” dawning at the UN in which “anti-Israel discrimination” has consequences. 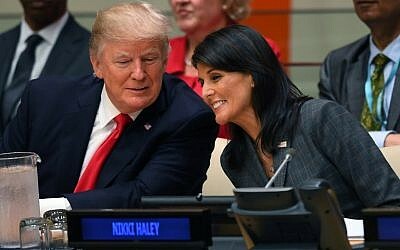 Israel this past year cited a UNESCO decision disputing Israel’s claim to Jerusalem as a reason to further reduce its the amount it pays annually to the United Nations. In May, Netanyahu said Israel would cut another $1 million from its payments to the UN, bringing the total cuts since December 2016 to $9 million. It marked the third time in less than a year that Israel has reacted to UN resolutions it deems biased against it by announcing the slashing of its payments to the body. In December, after the Security Council passed Resolution 2334, Netanyahu ordered $6 million cut from Israel’s payment to the UN. And in March, after the Human Rights Council passed five anti-Israel resolutions, Netanyahu vowed to cut an additional $2 million.